Australian-made steel A-Frames to hold 2 pieces of 600mm x 900mm corflute. Allows your customer to regularly and economically change their message. Individually boxed. Australian-made steel A-Frames to hold 2 pieces of 900mm x 1200mm corflute. Allows your customer to regularly and economically change their message. Individually boxed. Our biggest seller! 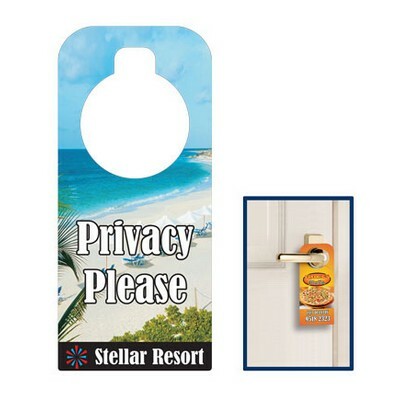 Economical but sturdy silver pull-up banner stands. Displays a 850mm wide x 2000mm high digitally-printed polypropylene banner (printed from your supplied artwork). In padded carry bag. The right option for your budget-conscious customers - without sacrficing quality! Supplied complete with a digitally-printed double-sided PVC banner (from your supplied artwork). Not just for cafes - this is a great branding solution! The Real Estate industry's favourite sign - but great for any signage/branding application. Premium quality moulded plastic A-Frame with unique patented design allowing it to flip inside-out when not in use, so protecting the graphics! Lightweight yet sturdy, with 600mm wide x 450mm sign faces for you to apply graphics. Our most popular option wide premium pulll-up banner stands. Sleek black housing with padded carry bag and installed digitally-printed polypropylene banner (printed from your supplied artwork). For when your customers need a quality retractable stand option! 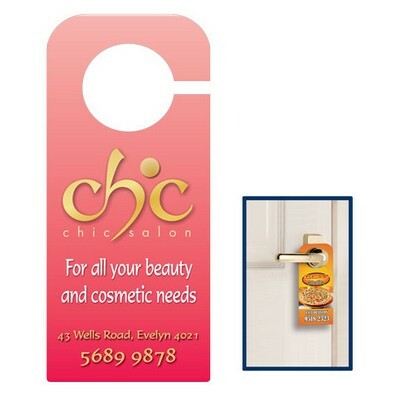 The most popular option in our signature range of pull-up banner stands. Sleek black housing with padded carry bag and installed digitally-printed polypropylene banner (printed from your supplied artwork). For when your customers need a quality retractable stand option! Moulded plastic bases Bases can be filled with sand or water for extra stability Print your own or ask us about supplying you complete with printed double-sided A1 aluminium composite sign panels. Sturdy powder-coated wire spikes, ideal for directional or promotional signage. 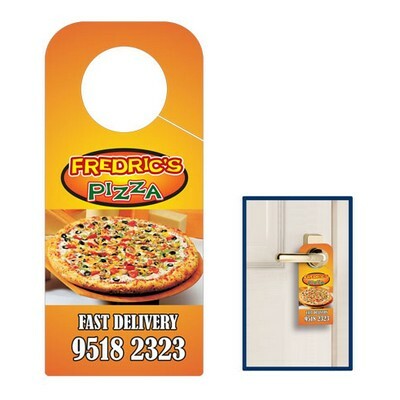 Make your 3mm thick corflute signs and you've got one of the most economical signs possible. Not just for real estate but for any short-term event or promotion needing directional signage. Supplied in packets of 10. Sturdy powder-coated wire spikes, ideal for directional or promotional signage. Make your 5mm thick corflute signs with the internal flutes/channels running vertically - and you've got the most economical sign possible. Not just for real estate but for any short-term event or promotion needing directional signage. Supplied in packets of 10. Just 18mm thick, these super slim-line indoor light-boxes are a great option at an economical price. Lit with quality LEDs for long-life. Available in 5 great sizes to suit most retail applications. Translucent poster inserts easily inserted and changed over for new promotion. Image of the A2 unit, but please ask us about the other sizes and let us know if you want us to supply the translucent posters as well (from your supplied artwork). Just 18mm thick, these super slim-line indoor light-boxes are a great option at an economical price. Lit with quality LEDs for long-life. Available in 5 great sizes to suit most retail applications. Translucent poster inserts easily inserted and changed over for new promotion. Details here of the A2 unit, but please ask us about the other sizes and let us know if you want us to supply the translucent posters as well (from your supplied artwork). Stainless steel Poster Holder Stands at economical prices. Ideal for indoor or sheltered outdoor use. Heavy plate base and stem with frame for A1 sized poster inserts. Posters protected by clear acrylic sheets on both sides - change the poster from the top. A4 size unit shown here but please ask us for details and pricing for the other available sizes.